Get out to these eight top picnic spots, stat. If you think about it, whoever invented the picnic really knew how to have a good time; Round up your fave snacks, bevvies and mates, then head off to chill out in a glorious, sun-filled location of your choice. Genius, just genius. Whether you’re looking for the perfect beachfront for a game of volleyball, or to impress a hot date with a romantic backdrop as you clink your glasses together, these eight gold-class spots will cover all bases. If you don’t consider yourself an avid picnic-goer, you’ll soon be converted. It’s time to dust off those picnic rugs, get out there and squeeze every last drop of goodness out of the sun. Want to give a few of your mates #FOMO this weekend? Apple Tree Picnic Area is your answer. With stretches of luscious grass overlooking Cowan Creek, there’s plenty of room for the frisbee, or even good ol’ ‘backyard’ cricket, whatever floats your boat. Speaking of boats, this spot is a real beauty, equipped with boat ramps and all. 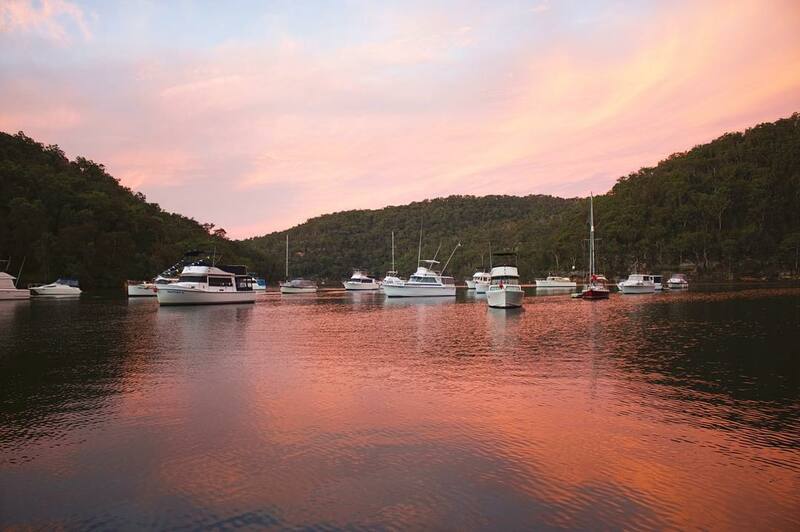 The Cottage Point Kiosk on Cowan Creek is a great spot to hire tinnies and kayaks. 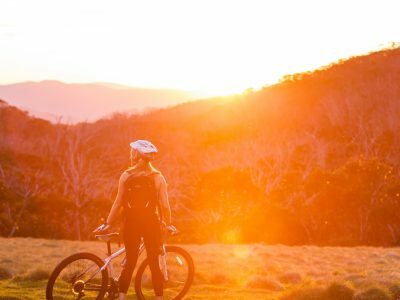 With 160 bird species to look out for, shaded picnic tables and BBQ’s, and the Berowra Walking Track nearby, all 45 minutes drive from Sydney, what more do you need? If you’re visiting these areas, take note of these river and lake safety tips. Is a family catch up seriously overdue? Plan a fun day out and earn some serious brownie points. 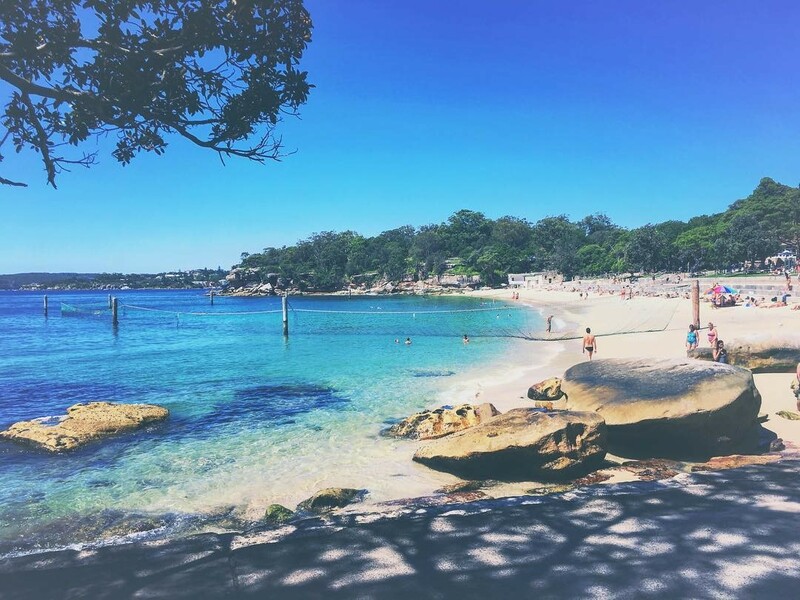 The Illoura Picnic Area is a quick 30 minutes drive from the CBD and a low-key winner when it comes to picnic spots. Located right on the banks of the Lane Cove River, it’s a great excuse to hire an adorable red row boat from The Lane Cove Boatshed for some extra special snaps. With plenty of facilities such as picnic tables, BBQ’s, toilets, a kiosk and Jenkins Hall Cafe you’ll be sorted for the day. But for an extra special picnic experience, we recommend bringing along your own tasty lunch. Need a hot date idea? 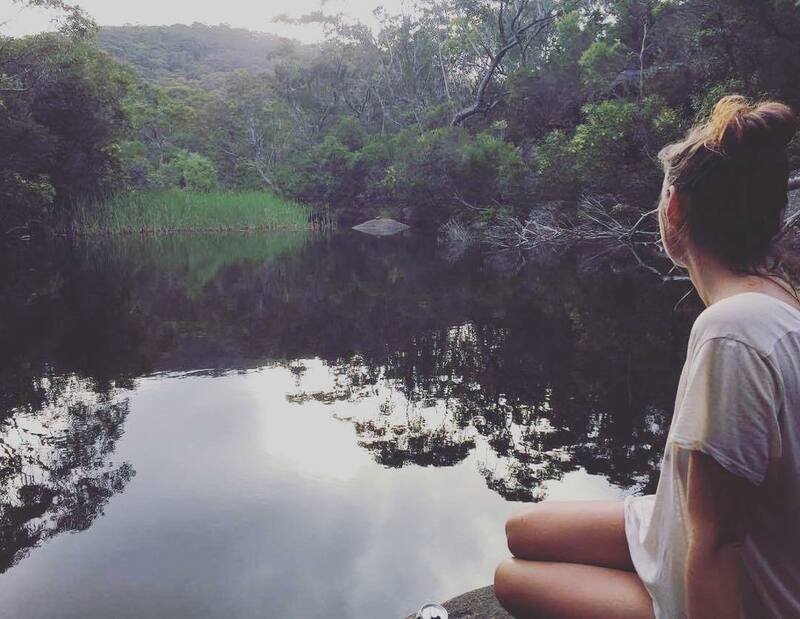 Hit up Girrakool picnic area, just over an hour’s drive north of Sydney, and you’ll find an oasis ready to wow your date. 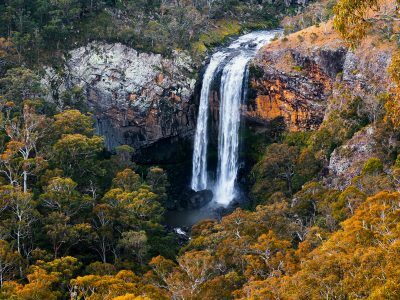 You’ll both be super impressed by the cascading waterfalls nearby (remember to stay safe when enjoying these magical gifts of nature), spectacular bird watching, and the Girrakool loop track, which has plenty of lookouts along the way. The area even has a stack of free BBQ facilities, a perfect opportunity for you to show off those cooking skills as you fry up those snags you brought along. Make sure you bring some snacks or you’ll have nothing but gum leaves to chew on. When it’s time to wrap up for the day, double check that you’ve taken everything with you, leaving the park as beautiful as you found it. Did you know? 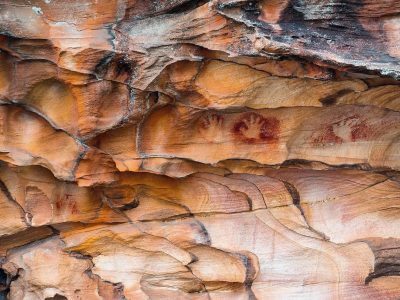 The Guringai People of the Eora nation have a long standing association with the landscape of Brisbane Water National Park, and you’ll see this in the form of rock engravings, foreshore middens and rock paintings. 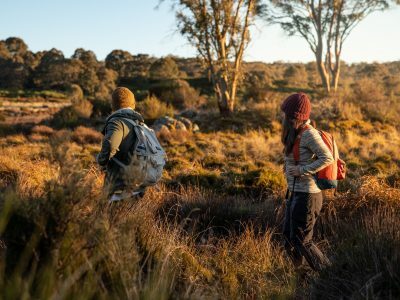 For thousands of years they have used the exposed areas of Hawkesbury sandstone as a canvas for their art, and you’ll find hundreds of rock engraving sites throughout the park. 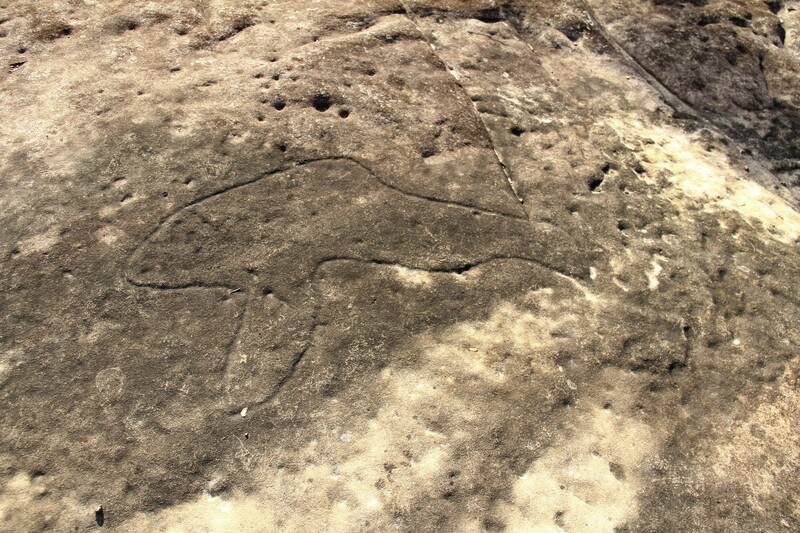 This type of Aboriginal art in Hawkesbury Sandstone is a style of engraving that is unique in Australia. The Bulgandry Aboriginal engraving site in Kariong, about a 11 minutes drive from Girrakool picnic area, is a fantastic example. 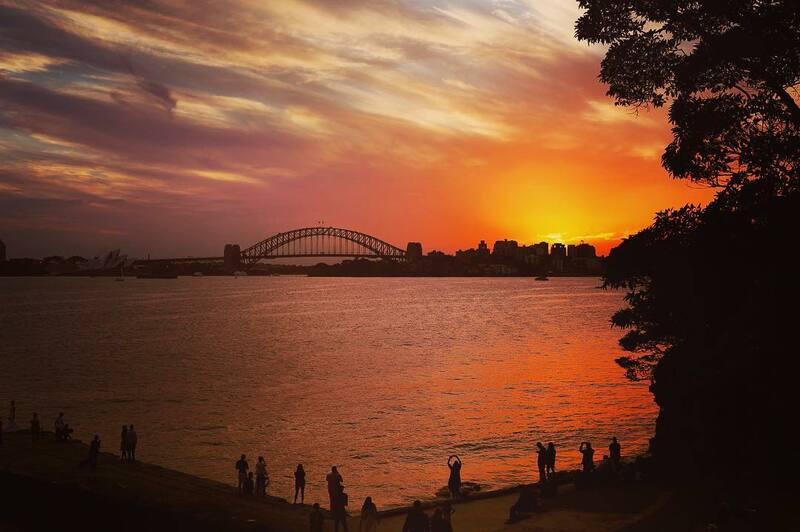 Whether you’re feelin’ the love or are just after a next-level sunset, Bradley’s Head Amphitheatre is calling you. With its ridiculously good, uninterrupted views of Sydney Harbour (think; the Opera House, Sydney Harbour Bridge and Fort Denison all in one) it’s probably one of the best places in Australia to enjoy some wine and cheese as you watch the sun go down. How about a friendly game of frisbee this weekend? Fitzpatrick Park is the perfect spot to work up an appetite and get those competitive juices flowing. With its stretches of lush green grass and free gas BBQ facilities, a day at Fitzpatrick is the best way to lap up the glorious sunshine. 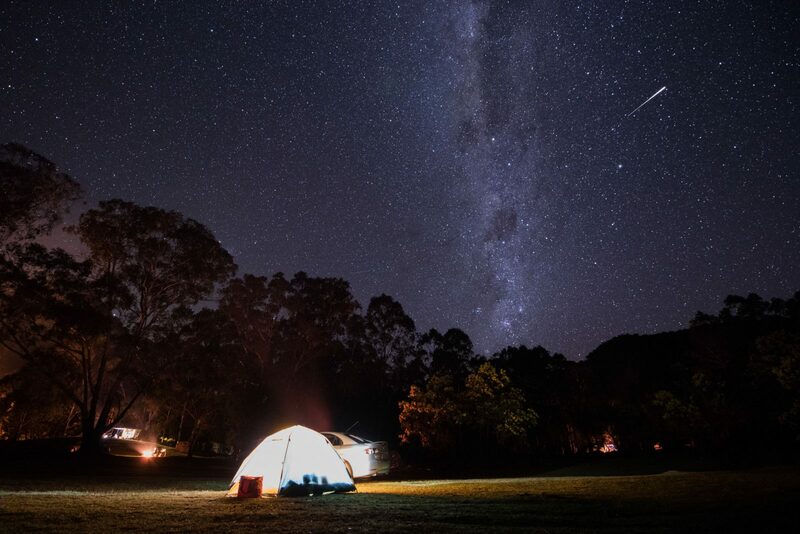 Only a short 45 minute drive south-west of the Sydney CBD, it’s time to assemble the squad, pack a tasty BBQ lunch, fill up the esky and get ready for one next-level picnic. 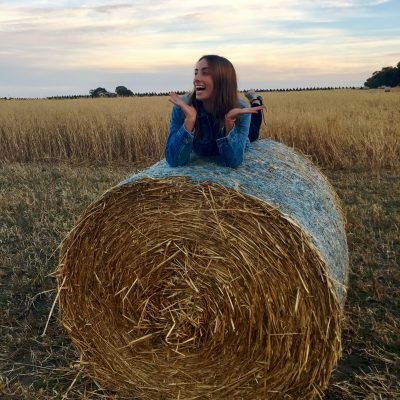 Still not convinced on the picnic thing? Just under an hour from Sydney, The Kingfisher Pool Picnic Area sure is a game changer. 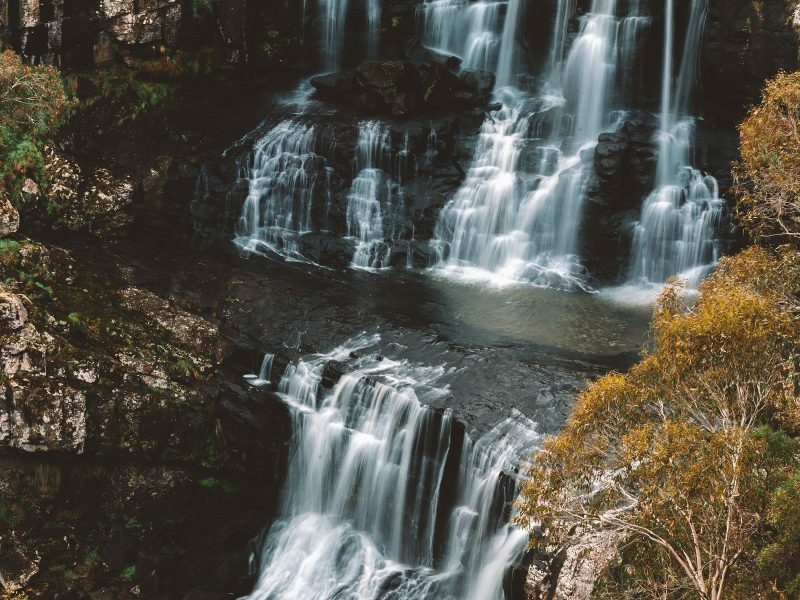 Situated along the beautiful Bullawarring Walking Track, about 1.6km along the bushwalk, you’ll find a glorious pool of pristine water at the base of a waterfall for you to frolic in before you tuck into your ham and cheese sambo and enjoy some quality bird watching. 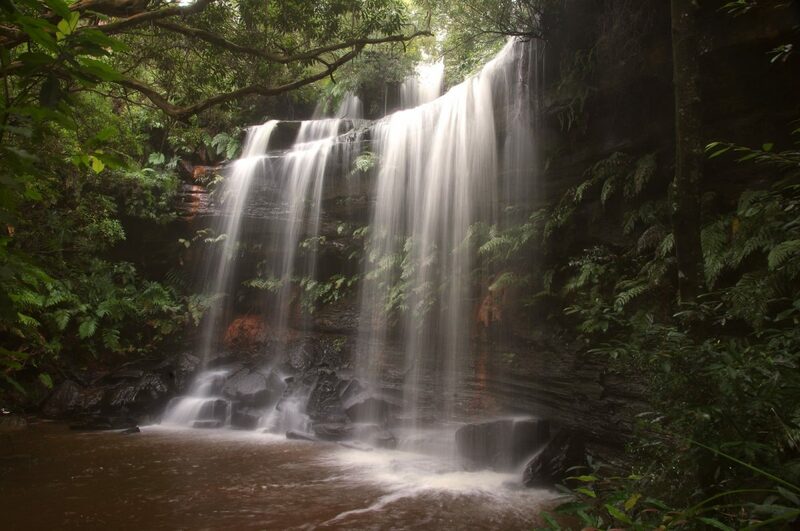 Ranger Tip: Swimming spots like these aren’t patrolled. Don’t enter the water if you don’t know how to swim, never jump or dive in and keep an eye on your mates. Stay informed read up on water safety. For all you water lovers, Davidson Park Picnic Area is a total oasis. Decked out with a heap of boat ramps, getting out on the water is an absolute breeze, so perhaps it’s time for a canoe race with the family. Only a short 40 minute drive from the Sydney CBD, free BBQ facilities and lush grassy areas, your next picnic at Davidson Park equals good vibes. If the sea breeze and picturesque views tickle your fancy, Neilsen Park is your new fave spot. There’s three large picnic areas available so don’t fret. You’ll get front row seats. 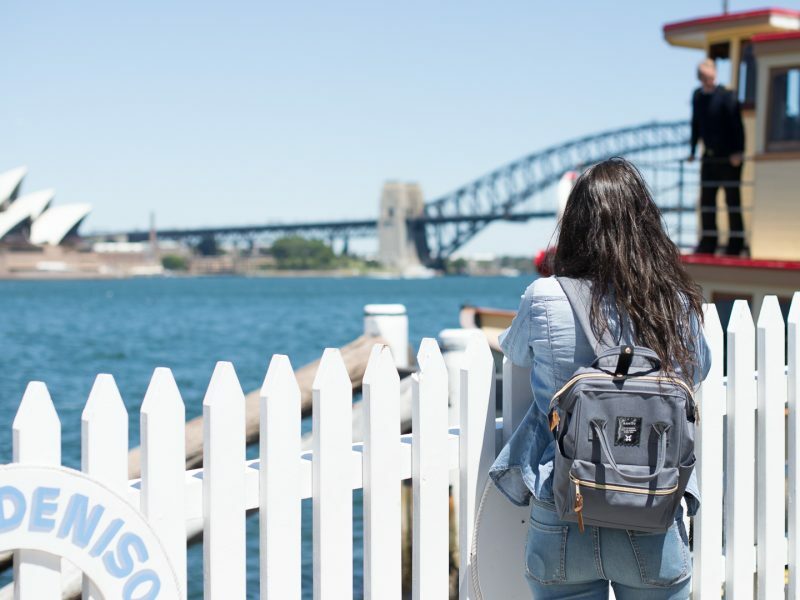 Hit up Shakespeare’s Point for some glorious views of the iconic Sydney skyline and glimpses of Shark Bay, or wander up to Bottle and Glass Point for some underwater fun pre-lunch (BYO snorkel). Or, enjoy a relaxing sunset picnic on Shark Beach with mates – never one to disappoint. Not prepared? Try out the Nielsen Park Cafe that boasts incredible beachfront views and a menu to match. When it’s time to call it a day, it’s super important to leave the park as you found it – take all of your rubbish with you – as if you were never there. We live in one damn fine country, so let’s keep in that way.